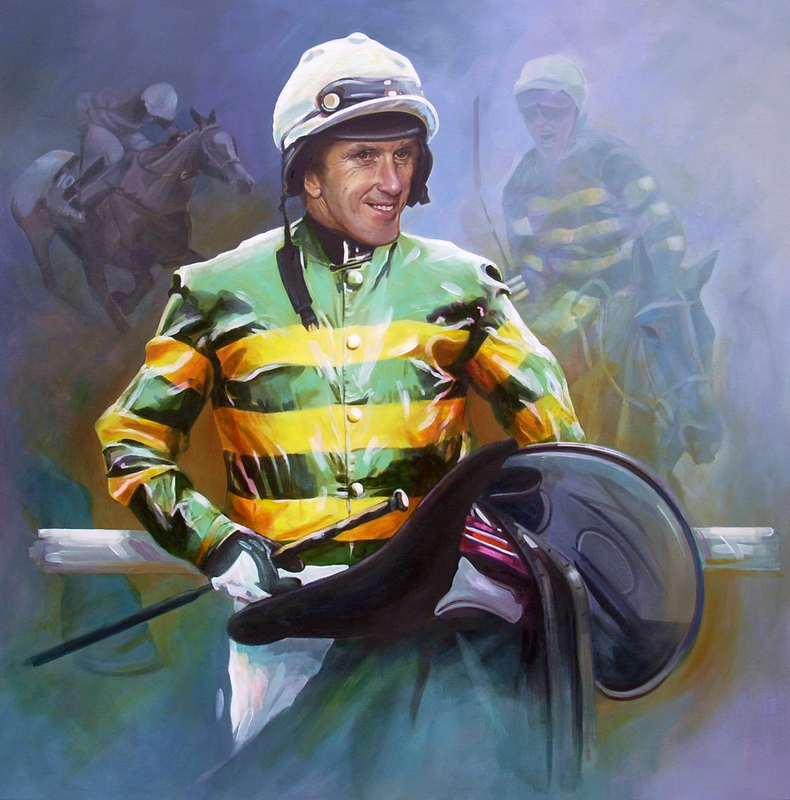 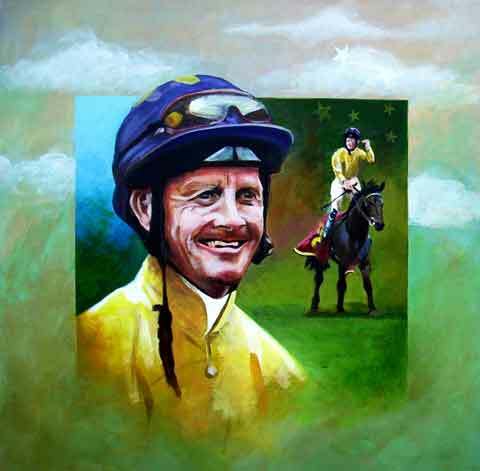 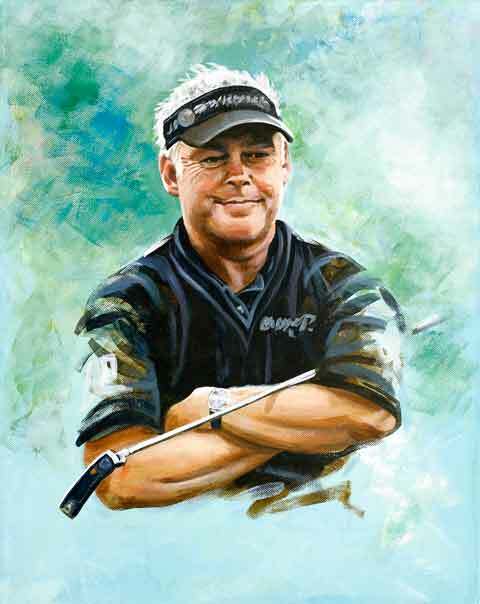 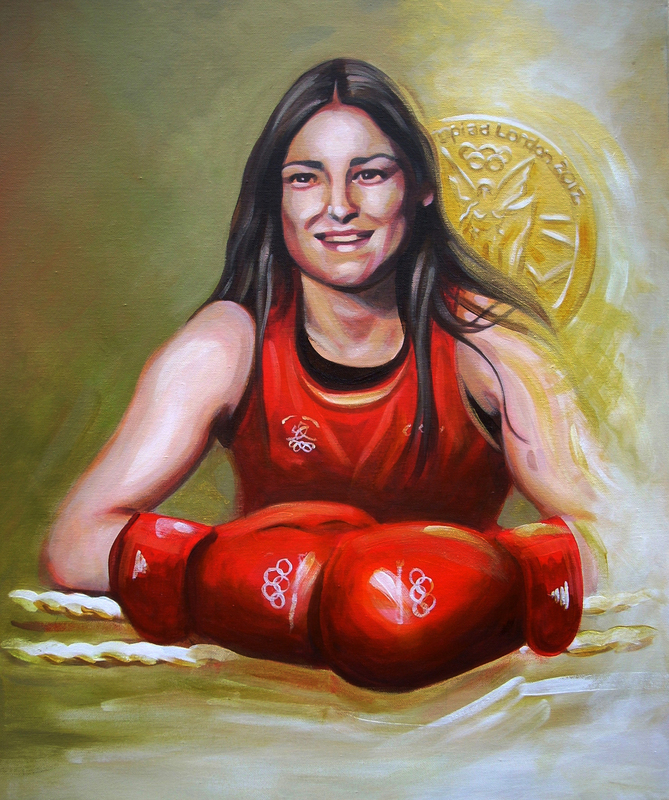 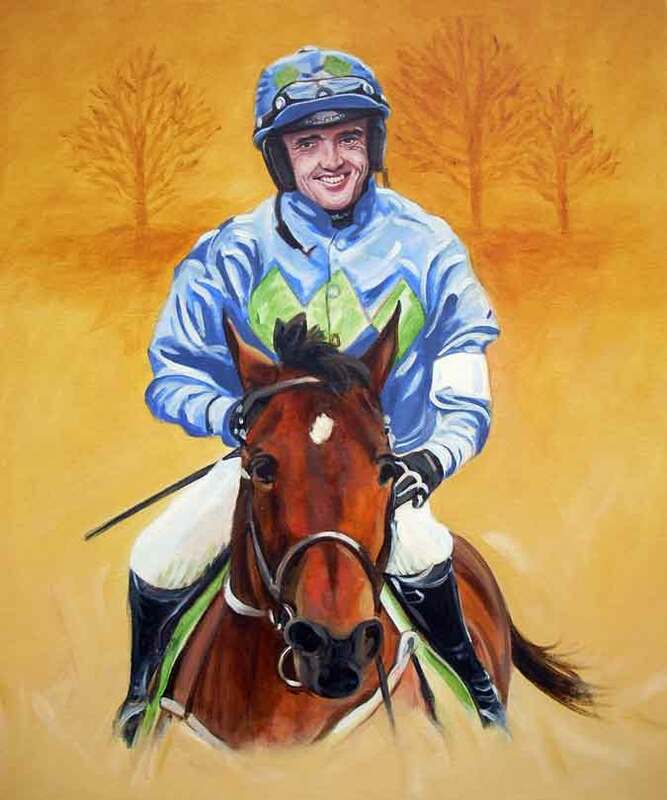 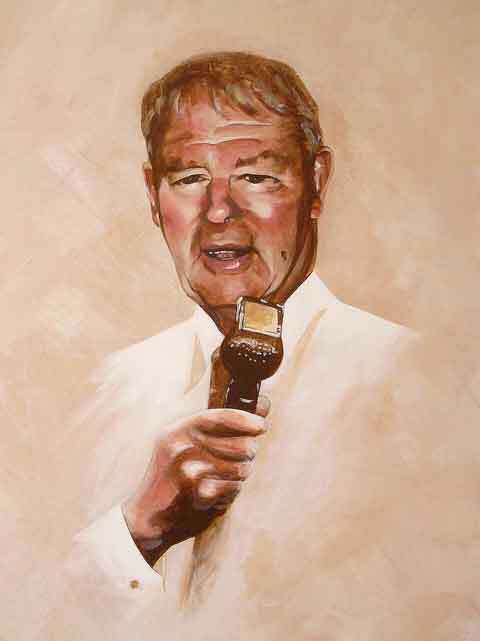 In recent years, I’ve painted some portraits of my favourite Irish sporting legends. 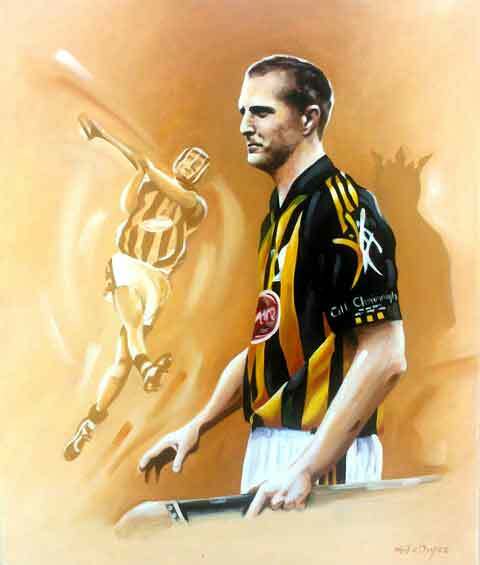 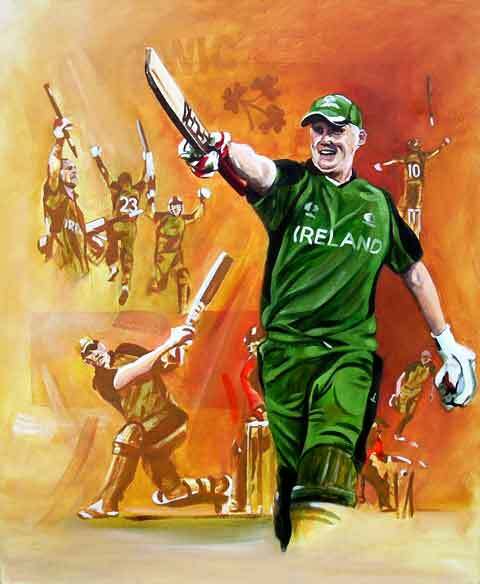 A number of these have also been signed by the sports heroes themselves, and are now for sale to any business, club or individual, that wants a unique or rare piece of Irish sporting memorabilia on their wall. 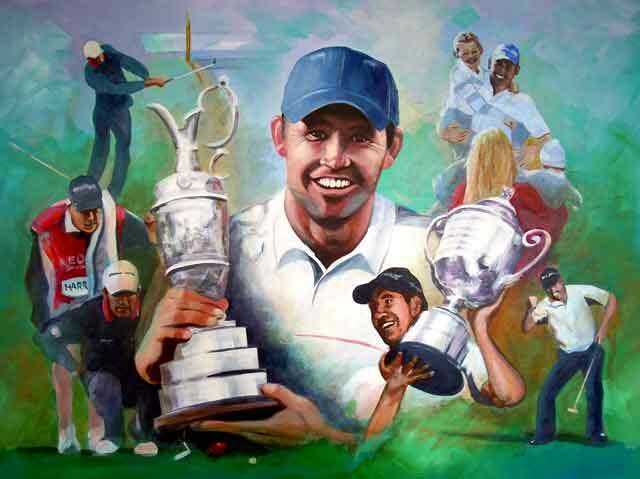 Needless to say, all of these signatures are fully verified. 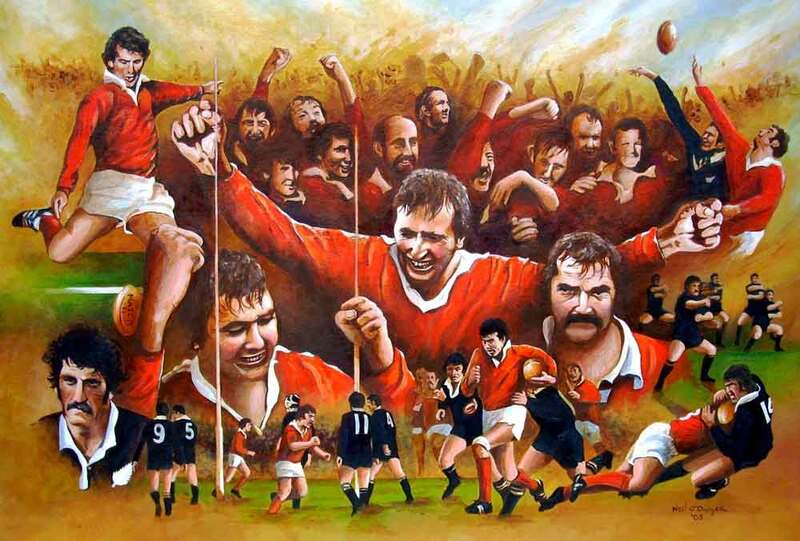 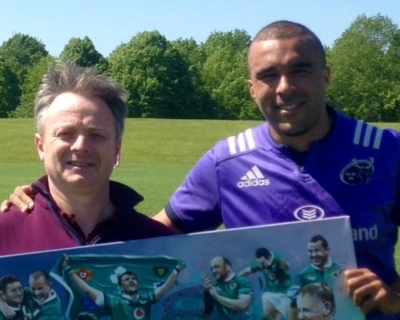 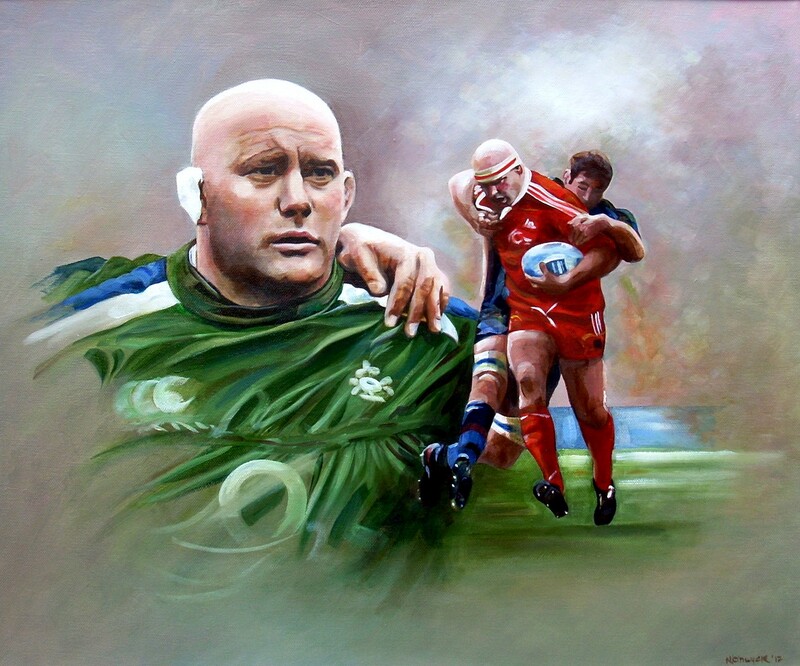 In the past, some of my signed paintings have raised some much needed funds for various charities, and in 2017, one of my paintings signed by the Irish team that defeated the All Blacks in Soldier Field Chicago, made €9500 for the Make-A-Wish Foundation at auction. 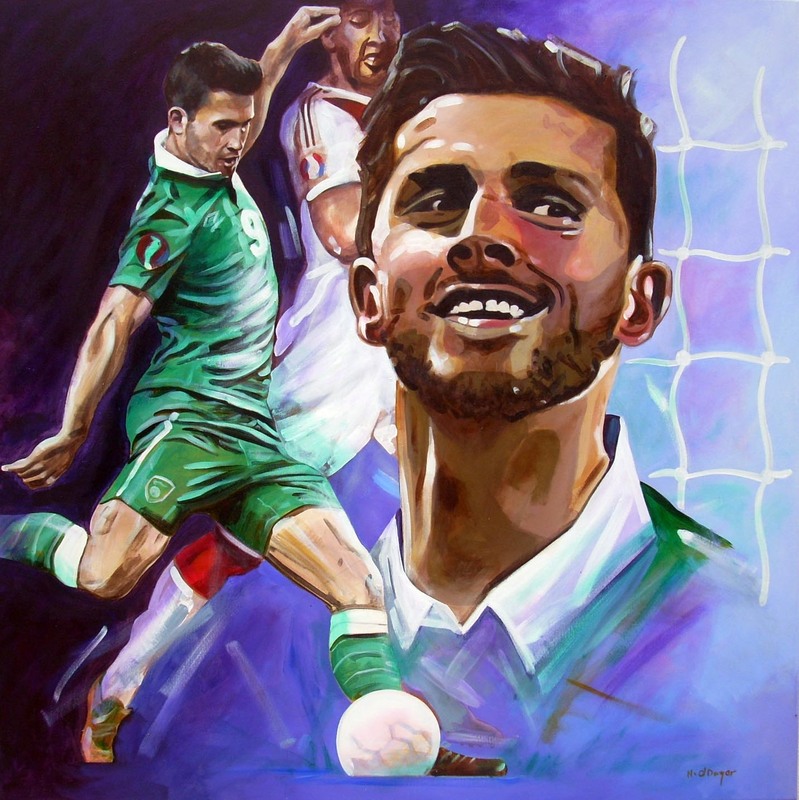 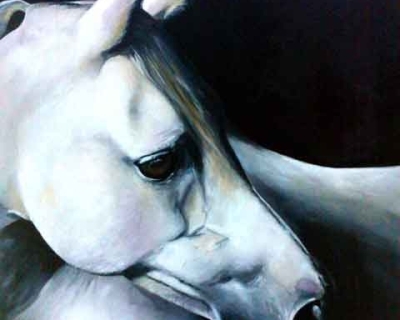 There are Limited Edition Prints (unsigned) of all paintings available at €90 each also, in case the cost of an original is a little high for your requirements. 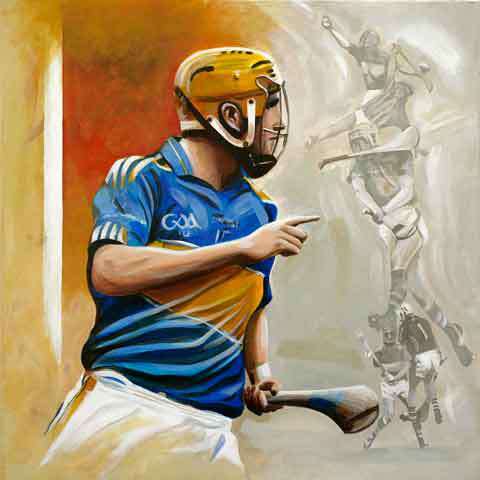 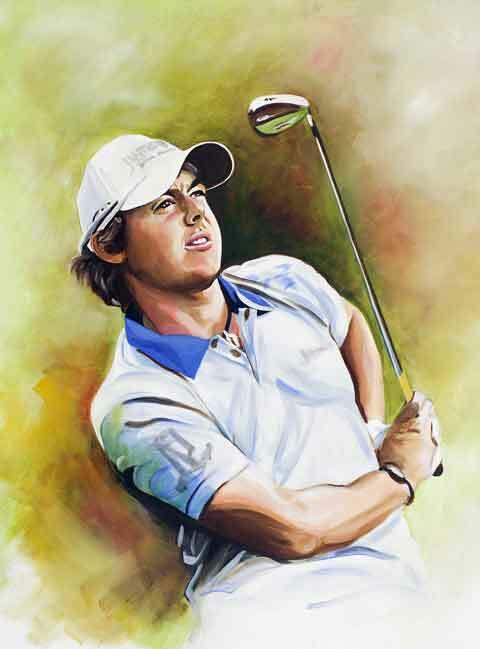 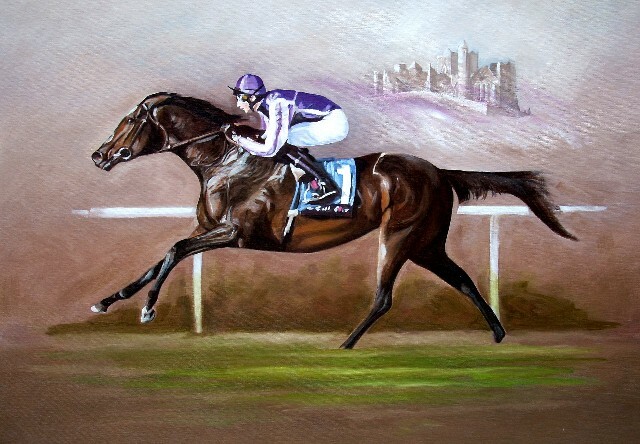 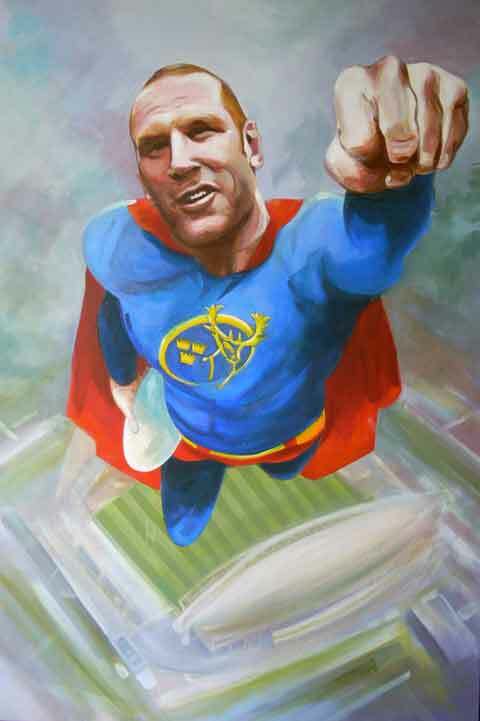 This is a slideshow featuring a selection of some of my Sports Paintings and Limited Edition Prints. 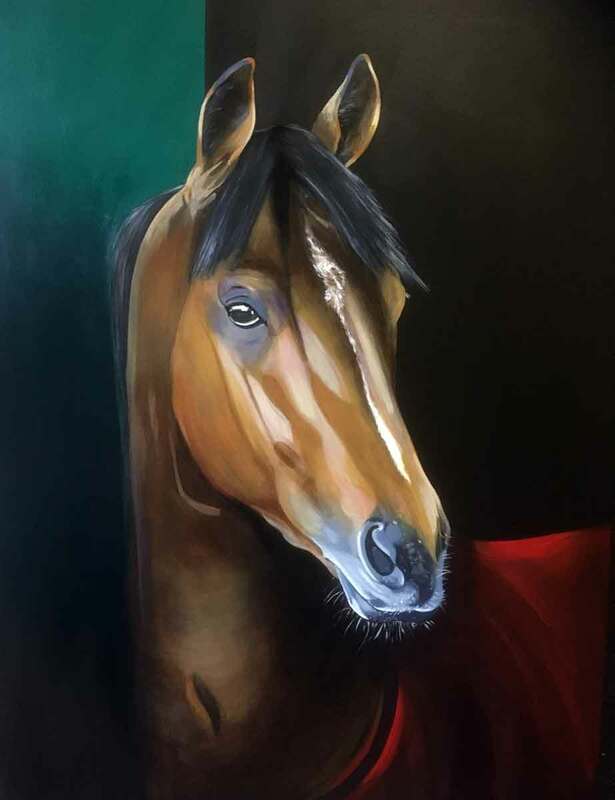 Commissions are always welcome.